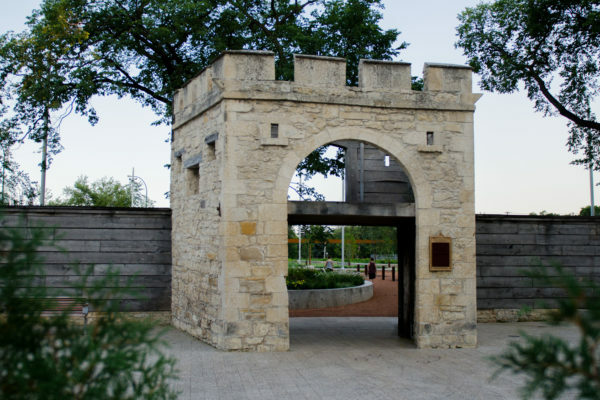 The Friends of Upper Fort Garry gratefully acknowledge the financial support of Manitoba Liquor & Lotteries in the design and construction of the Heritage Wall. Their sponsorship reflects the corporations's commitment to the development of its communities and recognition of the significance of the arts, heritage, and culture in Manitoba. Funded [in part] by the Government of Canada. 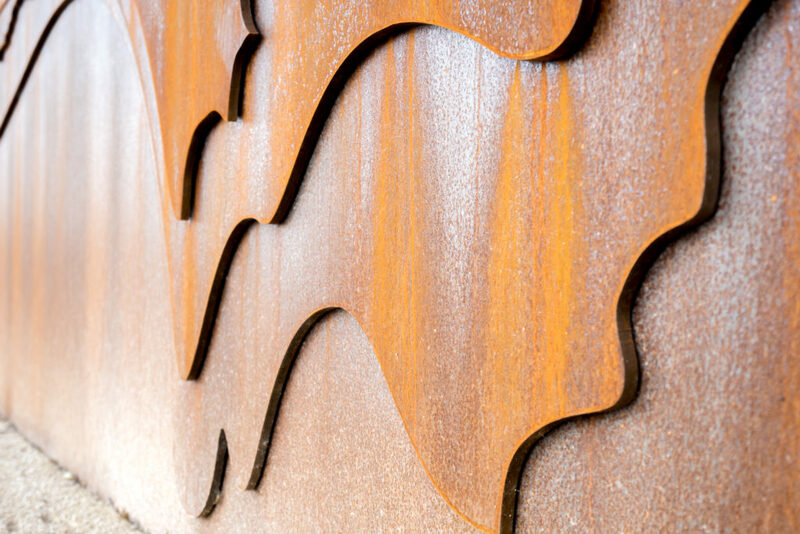 Experience an audio visual interpretation of the buffalo hunt along the Manitoba Liquor and Lotteries Heritage Wall. Upper Fort Garry is the birthplace of Manitoba. Find out how it all started by exploring the site. 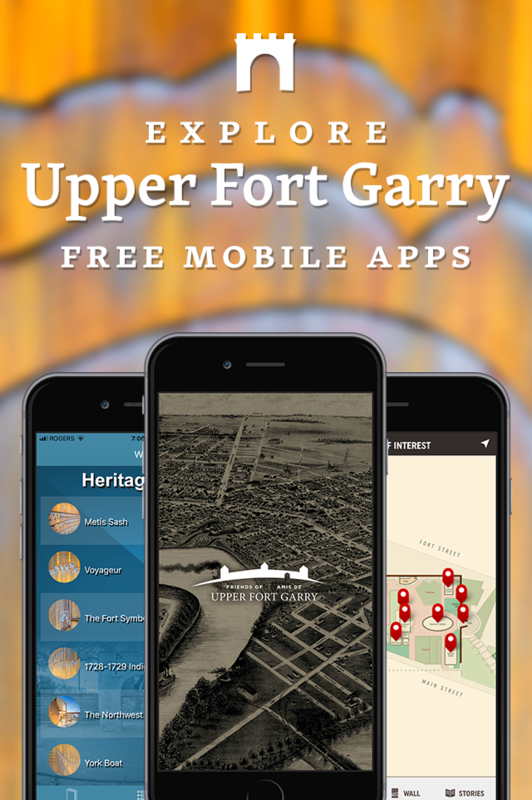 Upper Fort Garry's mobile apps are available for free for Android and iOS. 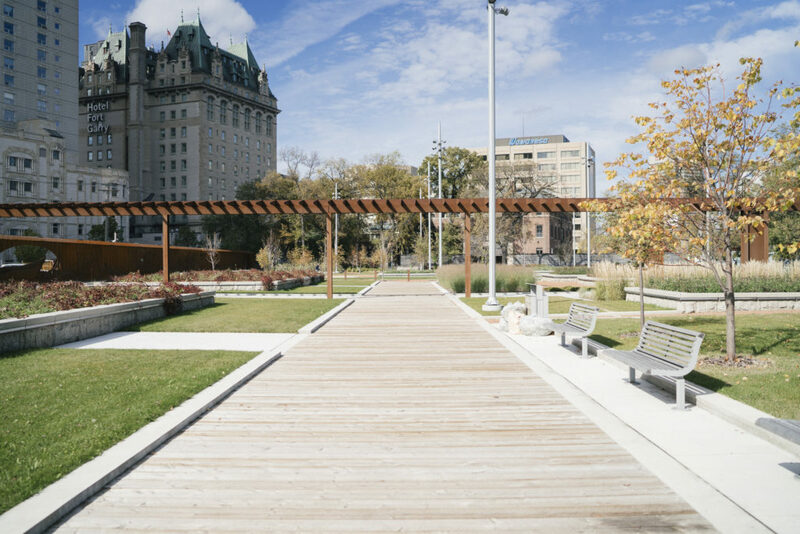 Upper Fort Garry Provincial Park is an excellent space that is available to book for small shows, public events, weddings, and wedding or engagement photos. 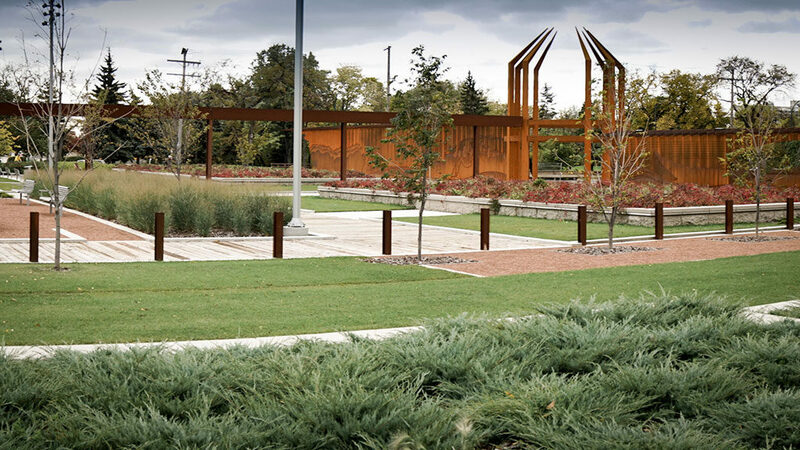 10:00 a.m. – 8:45 p.m.
11:00 a.m. – 8:45 p.m.
Sign up for Friends of Upper Fort Garry email updates to find out what's happening with park development, programs and special events.